Canada’s vast business empires span nearly every industry. The billionaire entrepreneurs behind these successful endeavours are not only some of the country’s richest individuals – but also some of the richest in the world. These fortunes have their roots in everything from sports and entertainment to oil, e-commerce and automotive parts. Many of the names on this list are instantly recognizable to nearly every Canadian. Others are far less known, preferring to stay out of the public eye. But just about all of them hold stories and secrets key to understanding their massive wealth – along with keen business instincts and a willingness to roll the dice on a worthy idea! Read on to discover the secrets behind Canada’s wealthiest and most incredibly successful individuals. David Thomson, 3rd Baron Thomson of Fleet, took on his father’s hereditary peer title at age 49. This was also when he inherited his family’s fortune, which is owed to the massive Thomson Corporation. Under Thomson’s rule, the firm would go on to become one of the pillars of the global media worth through its purchase of Reuters. Much of Thomson’s personal life remains shrouded in mystery, as the billionaire is notoriously private. What is known is that he’s a renowned collector of classical art, and regularly finances the Art Gallery of Ontario. Though his siblings are rich and famous in their own right (especially his brother, race car driver Peter Thomson), David controls the majority of his family’s business. 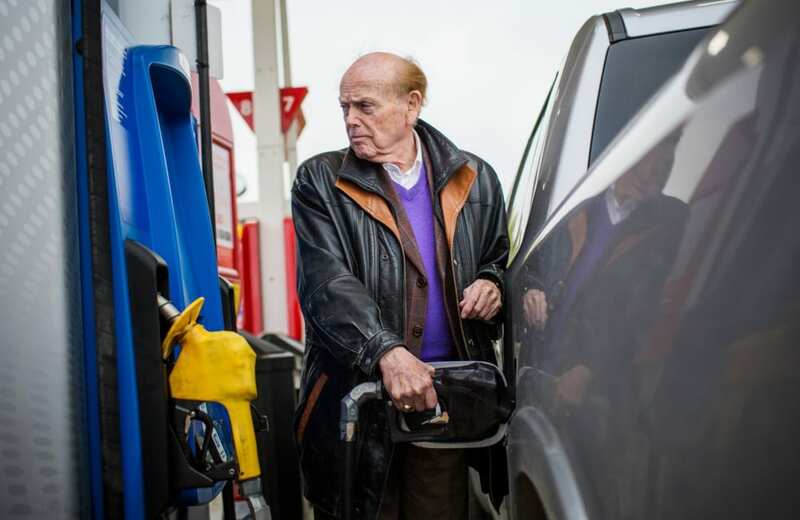 Vancouver-based billionaire Jim Pattison worked nearly every job imaginable in his younger days. He sold doughnuts in his high school’s parking lot, was a paperboy, worked construction for bridges and eventually wound up selling used cars. He eventually took out a massive bank loan, risking it all on his own car dealership. He eventually turned this into his first major, million-dollar success. Today, Pattison owns the Jim Pattison Group, a major conglomerate with investments in nearly every industry of Canada. The firm is the second-biggest family-owned business in the country, raking it over $10 billion in yearly revenues. This success eventually earned him the honour of being an Officer of the Order of Canada. He also helped organize the 2010 Olympics in Vancouver. Rumor has it that he also owns the legendary dress Marilyn Monroe wore when she sang that famous “Happy Birthday” to JFK. 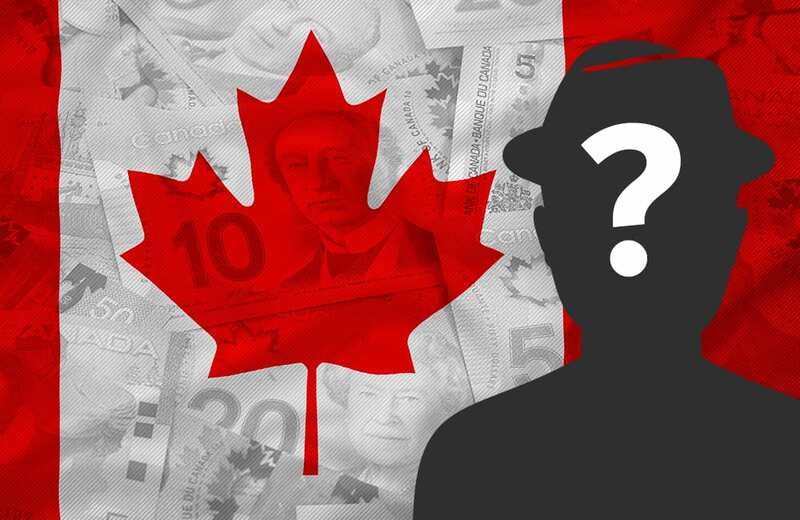 One of Canada’s richest individuals spends very little time in the country. 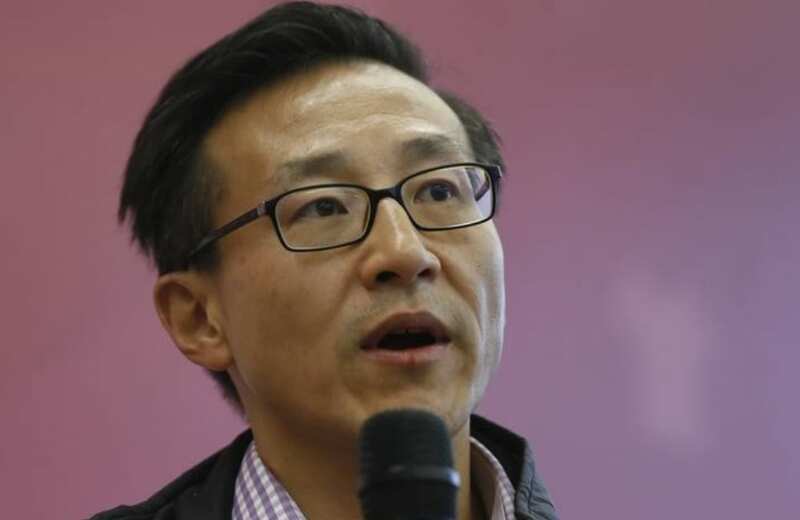 Joseph Tsai was originally born in Taiwan, studied at Yale, worked as a tax associate in New York and then co-founded his massive e-commerce empire in Hong Kong. That company, Alibaba Group, since developed into one of the most powerful conglomerates in the world. Tsai’s other lucrative holdings are also non-Canadian. He owns a majority stake of the American lacrosse team, the San Diego Seals (Tsai was formerly a lacrosse player himself at Yale). He also owns part of the Carolina Panthers NFL team, as well as the WNBA team New York Liberty. Tsai and his wife currently live in San Diego, where they spend much of their time donating to charities through their philanthropic organization, the Joe & Clara Tsai Foundation. Jeff Skoll will forever go down in history for his incredible rise to fame as the very first employee (and first president) of the e-commerce giant eBay. He joined eBay when it was still in its earliest stages, eventually steering its strategy to global success. When he left eBay in 1998 he became an overnight billionaire, and one of the richest Canadians of all time. Skoll did what any of us would do after becoming a billionaire: he started his own Hollywood film company. Today he’s executive producer of Participant Media, responsible for some of the biggest hits of the last few years including Spotlight, A Most Violent Year, No and Lincoln. His many philanthropic endeavors have also earned him the prestige of being named an Officer of the Order of Canada. 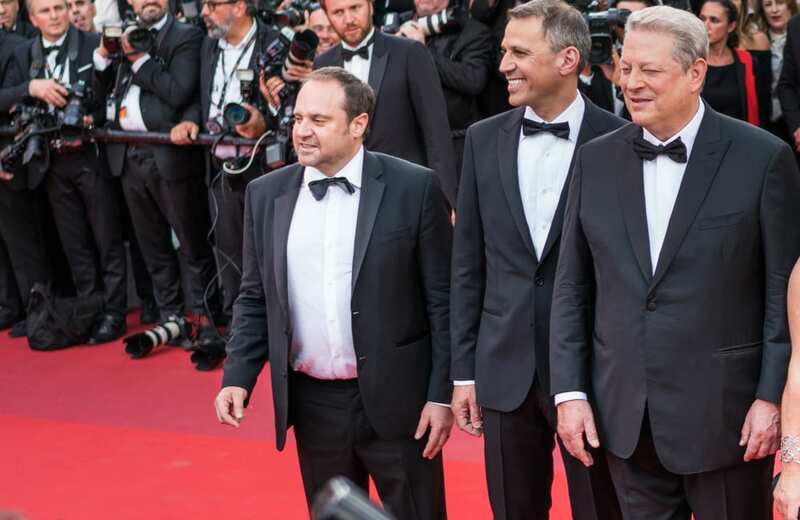 Skoll continues to finance worthy charities – and film projects that have important social or global agendas. 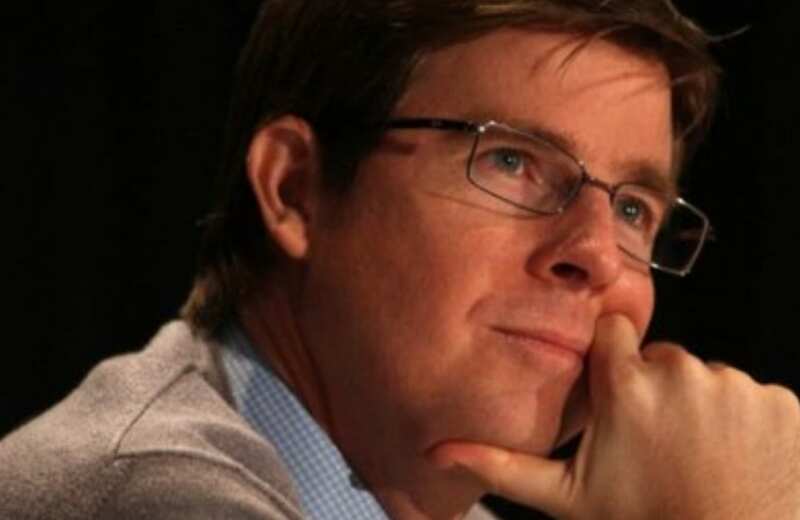 The business portfolio of Galen Weston and his family contains most of Canada’s biggest food providers, processors, packagers and distributors. 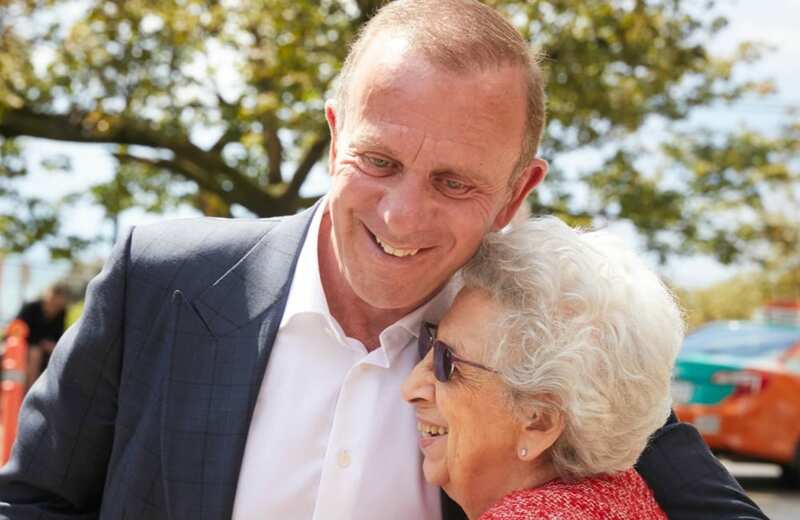 You’re likely already familiar with one of his biggest assets, Weston Foods. But Weston’s massive empire also controls holdings in Loblaw Companies, Holt Renfrew, Selfridges, Brown Thomas and Ogilvy. Weston was originally born in England. He completed his studies at the University of Western Ontario and then set up his first business in Dublin. This would eventually become the popular supermarket chain Powers. Weston would expand this into a discount retail company, eventually kick-starting Weston’s true business success with Loblaw Companies. Decades later, the Westons are one of Canada’s most powerful families. Real estate mogul Carlo Fidani inherited his massive empire from his father – who in turn, had inherited it from his father. This company, the Orlando Corporation, is one of Canada’s leading real estate and property developers. It conducts most of its business in Toronto (specifically the populated suburb of Mississauga). Fidani also launched two of his own successful ventures: a health care provider, and a series of racetracks in Ontario. Fidani bought the latter from NASCAR pro Ron Fellows, one of the most decorated Canadian-born drivers in history. The track is called the Canadian Tire Motorsport Park. These investments and smart business maneuverings have made Fidani and his entire family incredibly wealthy over the years. Italian-born Lino Saputo is the son of a successful cheesemaker. 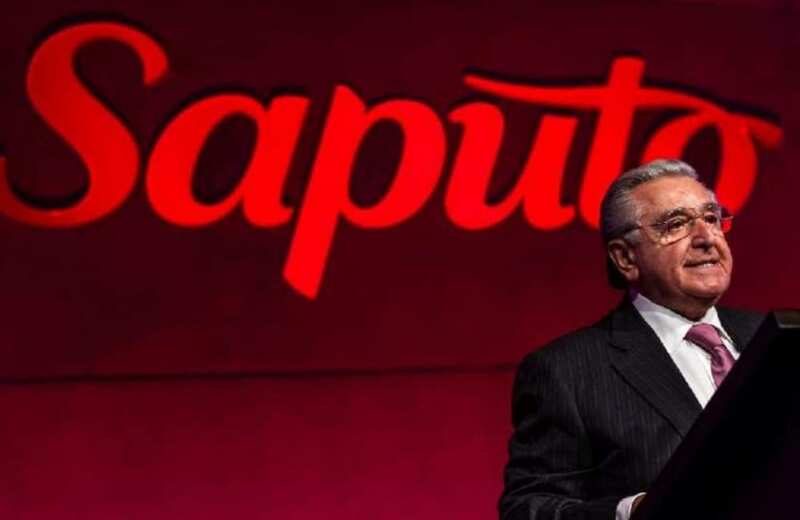 He and his family left Italy for Montreal in the 1950’s, and soon established the massive empire that would eventually make him a billionaire: Saputo Inc. Today, the company that bears his family’s name is one of the largest dairy processors on the globe. The company currently has operations on nearly every continent (its products are especially popular in South America and Australia). Saputo has since used this wealth to expand his personal assets even further. He is a co-owner of several hotels, real estate holdings, golf courses and the trucking empire TransForce. Fun fact: Saputo once had the license that brought delicious Twinkies to Canada (it has since lapsed). 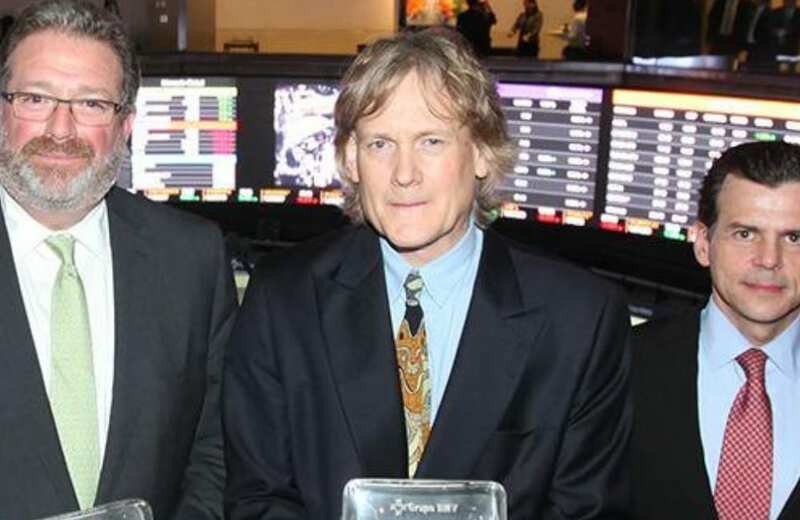 Most in the business world know of Edward Rogers III as the billionaire owner of Rogers Communications, one of the largest telecom companies in Canada. Consumers also recognize him as the man behind the popular bank Rogers Bank. 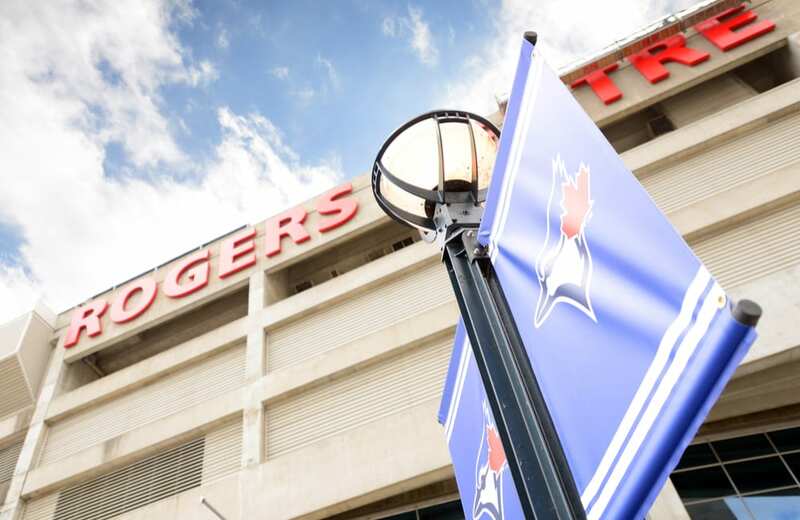 But sports fans across the world know him as the owner of the Toronto Blue Jays baseball franchise – one of Canada’s leading sports clubs. Rogers’ father (Rogers Sr.) founded the company that would bear his family’s name in 1960. But this was only possible due to an invention Rogers Sr. had pioneered decades earlier: an AC cathode outfitted for a radio tube. Without it, radio waves (and thus, radios) couldn’t have become the household and industry standard that they are today. 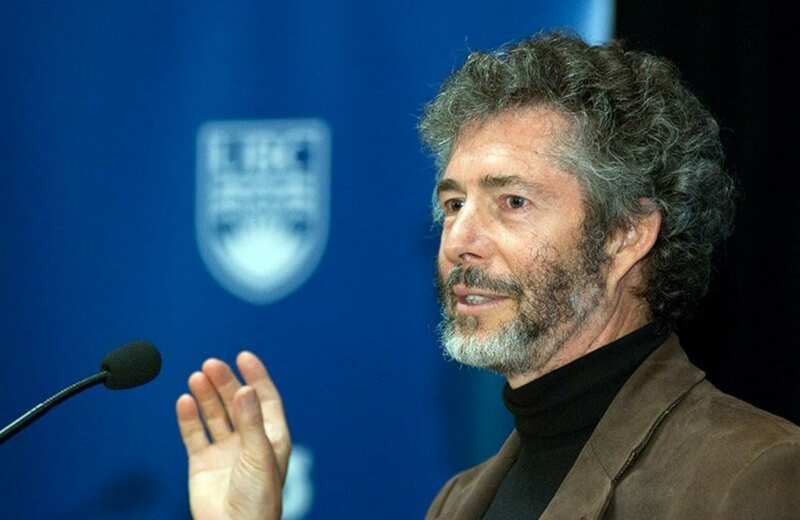 Stanford University professor David Cheriton is many things. He’s an accomplished mathematician, a keen venture capitalist and a devoted philanthropist. But he’ll probably always be remembered for one of his earliest (and smartest investments): he was one of the first people to invest in a little ol’ start-up now known as Google. Cheriton’s early investment in Google alone made him a billionaire. But he’s since made an array of similarly-genius investments, including stakes in Aster Data Systems and Apstra. He also founded several cutting-edge tech companies that would go on to sell big in their industry. Privately, Cheriton is said to lead a life very much absent of expensive extravagance. He regularly donates tens of millions of dollars a year to charitable causes across the world. 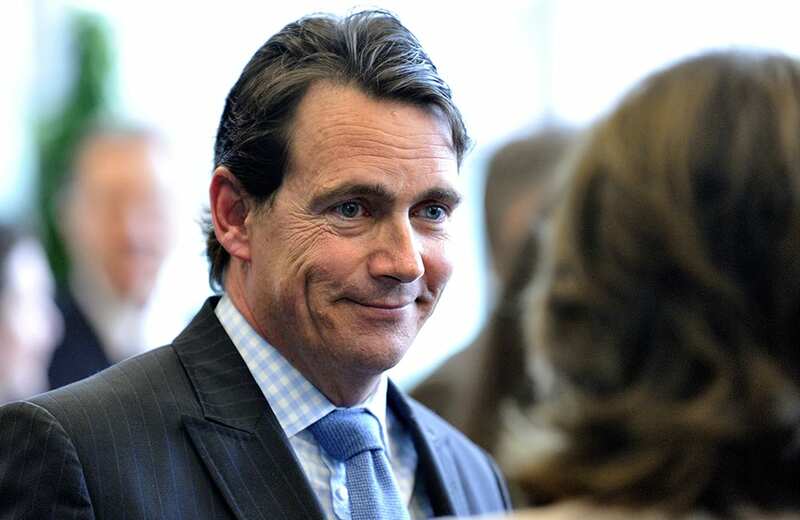 Pierre-Karl Peladeau is a politician and businessman. His original name was Pierre Carl, but he found inspiration from the philosopher Karl Marx, and that led to him changing the first letter of his middle name to a K.
Karl’s father got Pierre into business. He worked with his father’s management team at Quebecor, a printing and tech company. Pierre led acquisitions of several companies, including BCE Publitech and Maxwell Graphics. This helped Quebecor expand into North America. Quebecor now has the title of largest printer in Canada. 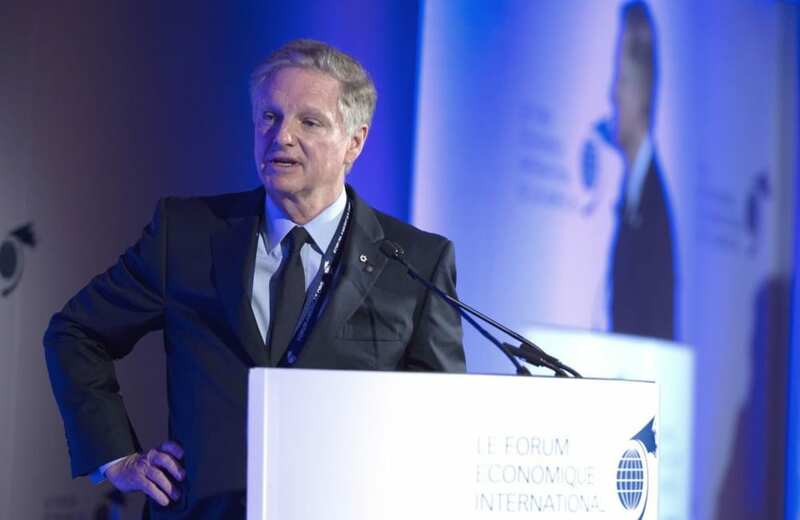 It has gone through ups and downs, and Karl stepped down from Quebecor to become the chairman of the hydroelectric producer Hydro-Quebec. He has also pursued political ambitions as Leader of the Opposition in Quebec. Paul Desmarais Jr.’s father was once the fourth richest man in Canada thanks to the enormous success of his mighty conglomerate, Power Corporation of Canada. The firm has holdings that span three continents. Its earliest companies included mostly power companies. But this portfolio later expanded to included industry-leaders in Canada’s pulp, paper and oil fields. Today, the entire Desmarais family (as primarily steered by Paul Desmarais Jr.) is one of the richest in Canada. But the family has also given a lot back through several charitable foundations. One particular cause close to Desarais’ heart is the issue of global warming. In 2012 he helped raise awareness for Canada’s “A Force of Nature” campaign, raising over half a billion dollars for protecting Canadian endangered wildlife. 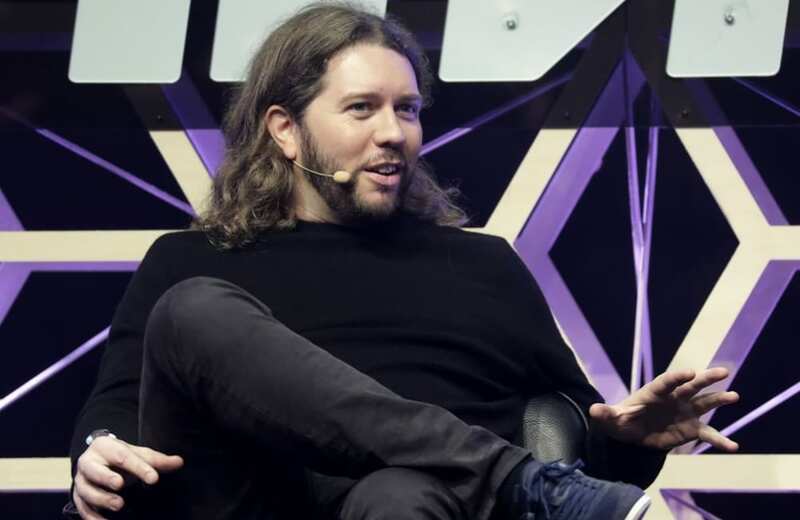 If you’ve ever used StumbleUpon or ordered an Uber, then Garrett Camp is one of the men you should be thanking. One of the youngest names on our list, Camp is the billionaire innovator behind some of his generation’s most cutting-edge ideas. While StumbleUpon would revolutionize the web in the 2000’s (it was the first web-discovery site on the net), Uber would begin a whole new era of transportation. The success of Uber – of which Camp was a co-founder, CEO and investor – kicked off in 2010 and continues to this day. The convenience and low-cost of the revolutionary ride-sharing app has expanded to some 500 cities across the world. Indeed, the company has spawned an entire new conception of how our urban landscape should be designed. If you’ve ever driven a car anywhere in North America – especially an American car – then chances are it was built with parts from this Canadian billionaire’s flagship company. Frank Stronach is the founder of Canada’s biggest auto-parts manufacturer, Magna International. 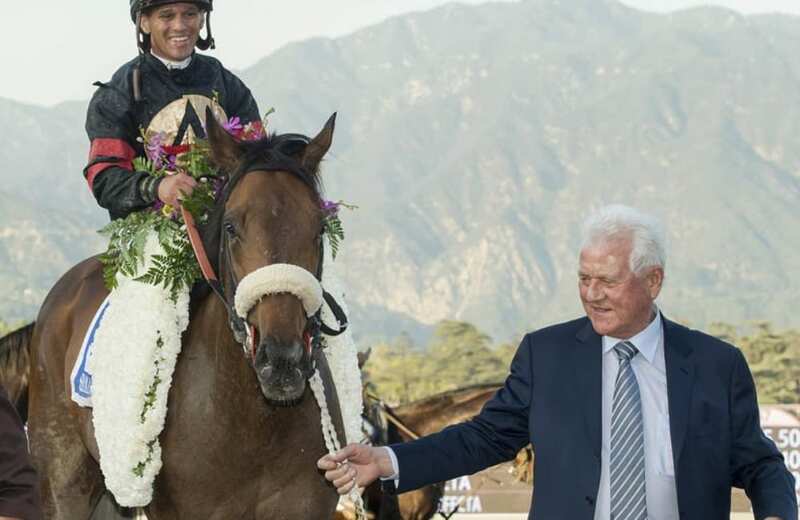 On the side he also operates a profitable real estate company, as well as a horse-racing entity called Stronach Group. Many also know Stronach as an active Politician in both Canada and his native country of Austria. In 2012 he actually created a new political party in Austria, declining to lead it himself. He prominently brings his business knowledge to his politics. Notably, he has urged Austria to reject the euro in favor of a more fiscally responsible financial infrastructure. 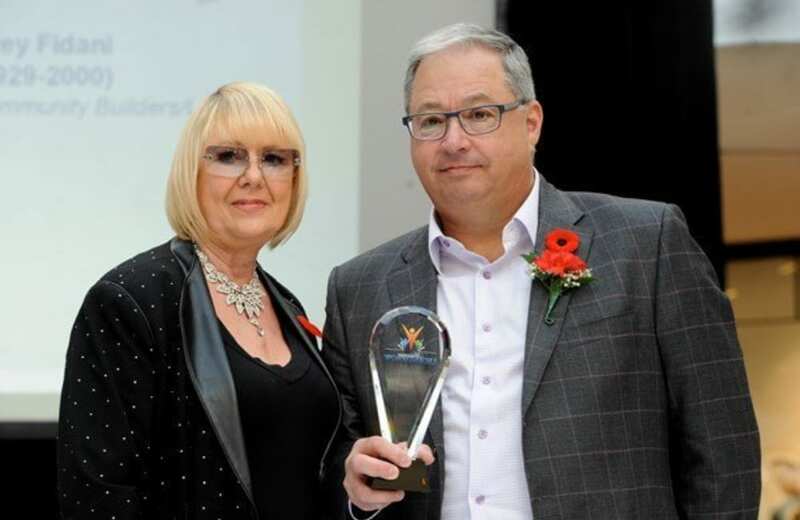 One of Canada’s real estate development kings is Peter Gilgan. His company, Mattamy Homes, has built more homes in Canada than any other company out there. This enormous empire has since expanded into the U.S. Some of its biggest projects have shaped the landscape of Southern (NYSE:) Ontario. 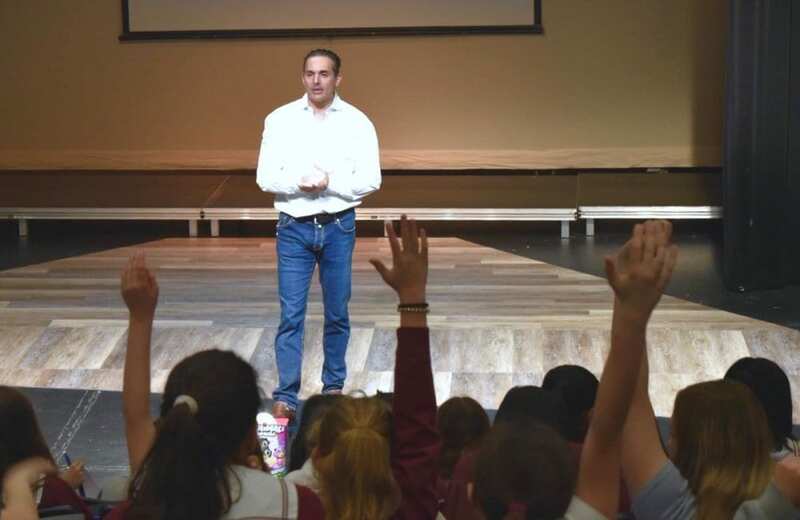 Gilgan named his company after his two eldest children. Interestingly, his background was initially in accounting. But his desire to build affordable, attractive suburban homes soon gave Gilgan the inspiration to expand into real estate. This instinct clearly turned out to prove correct – making Gilgan one of Canada’s richest individuals. The company plans to continue its expansion into the United States. Anton Rabie was born in Toronto. He is the founder and CEO of Spin Master. While people might not be familiar with the Spin Master name, they are likely familiar with its products. Spin Master produces kids’ toys such as Paw Patrol, Air Hogs, and the internationally-popular Hatchimals. Rabie’s company has been around for a long time. He and a friend founded Spin Master in 1994. With nearly three decades in the business, Rabie’s net worth has grown past the billion-dollar point. The sales for Spin Master have reached CAD 1.2 billion and the company extends into sixteen countries, employing more than 1,500 people. Spin Master only relatively recently went public. It had its first IPO in 2015, over twenty years after founding.